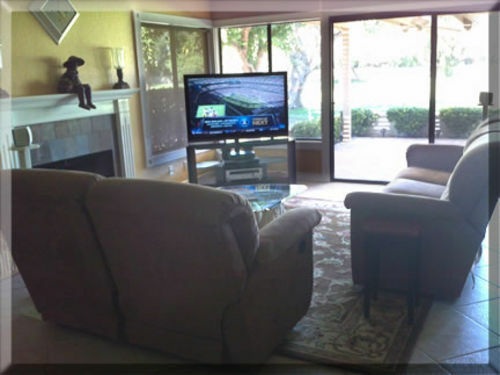 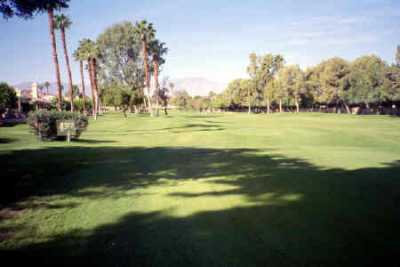 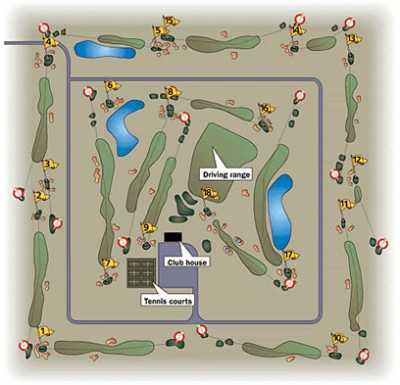 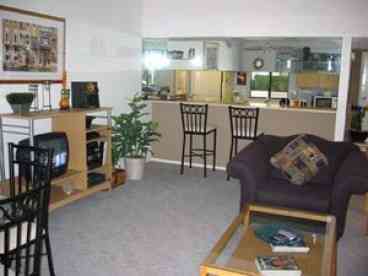 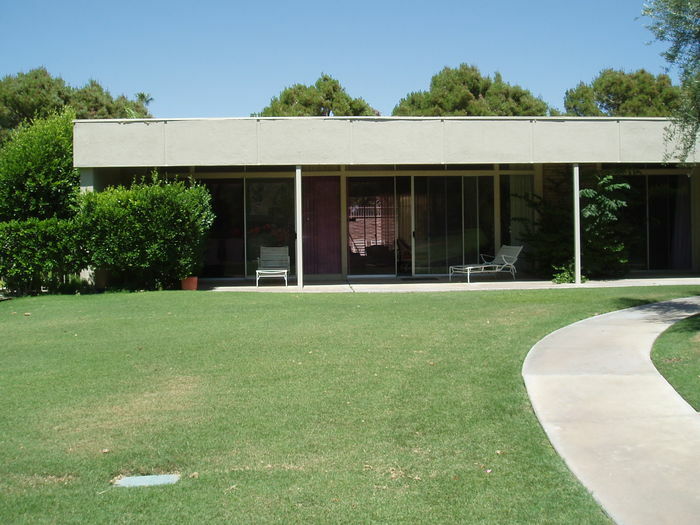 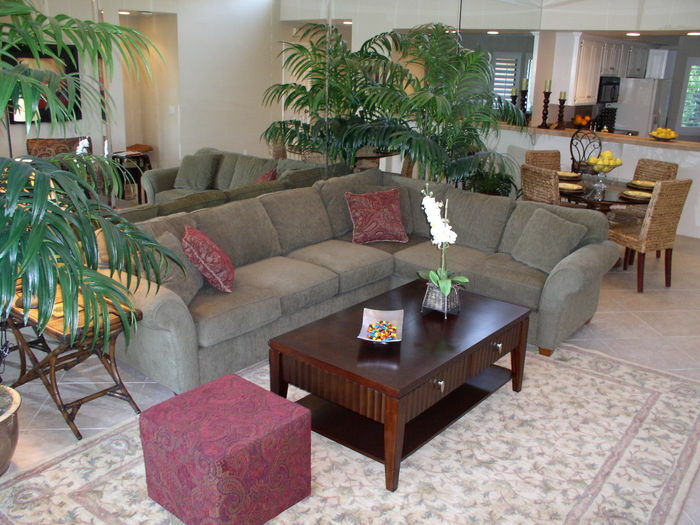 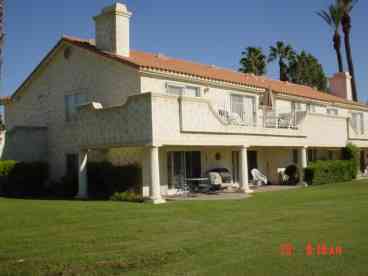 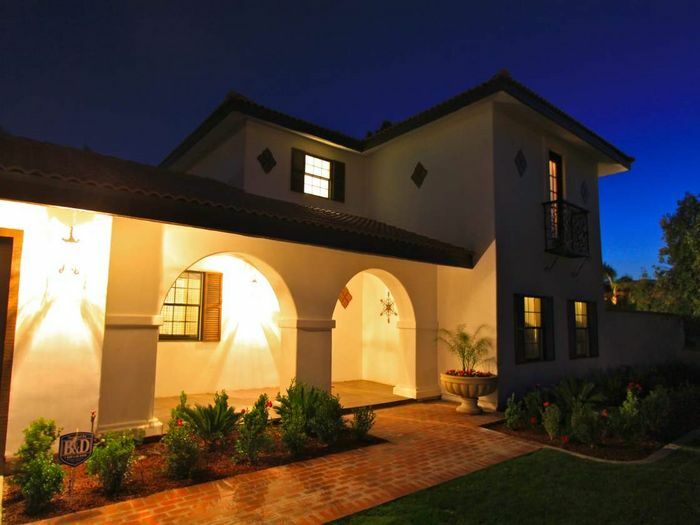 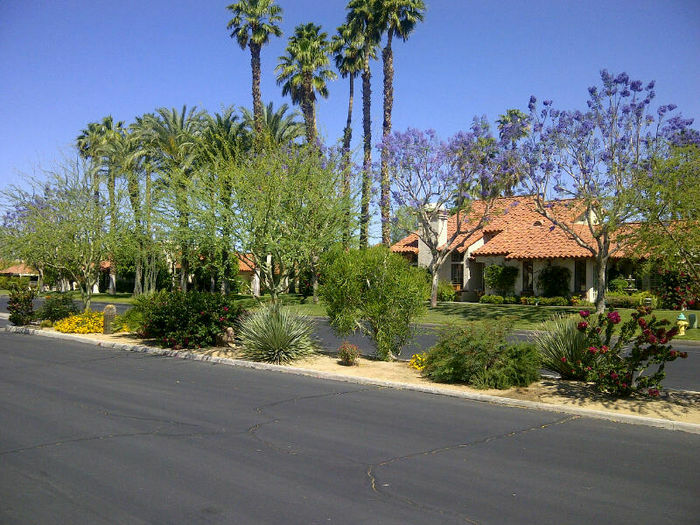 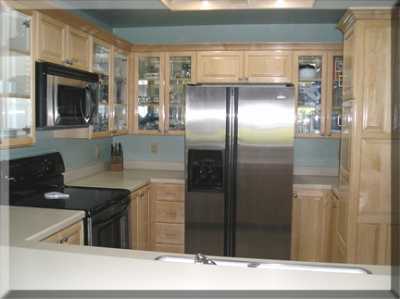 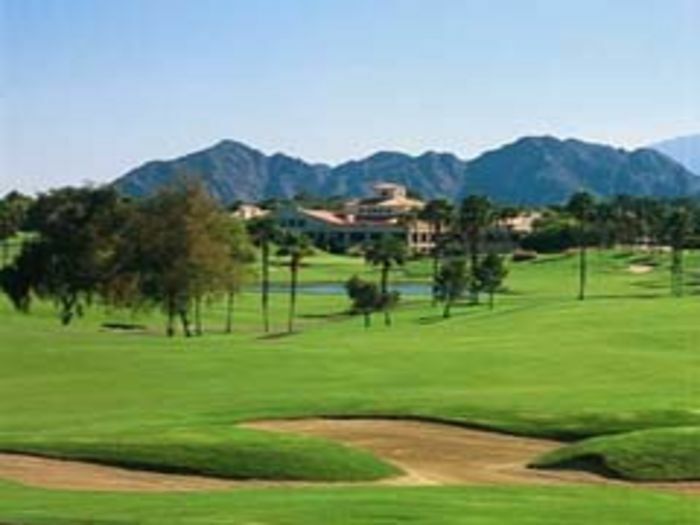 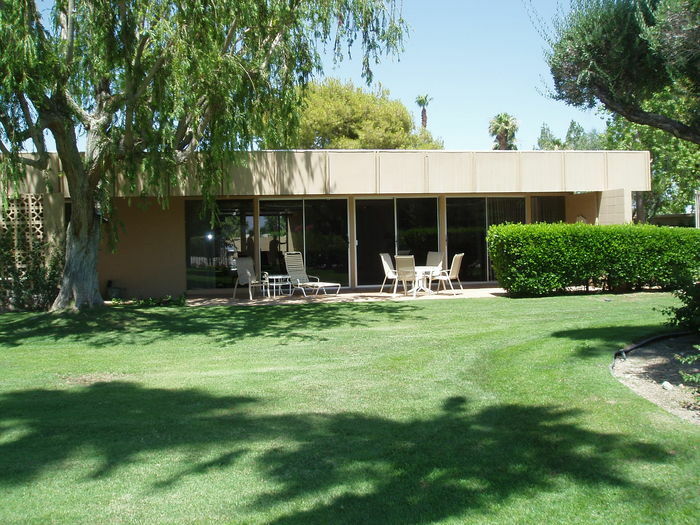 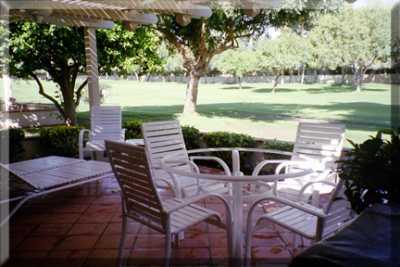 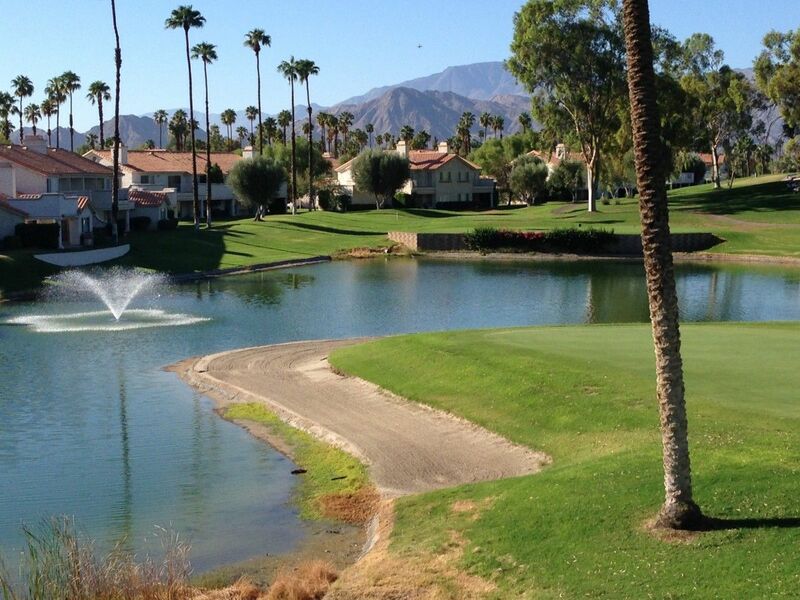 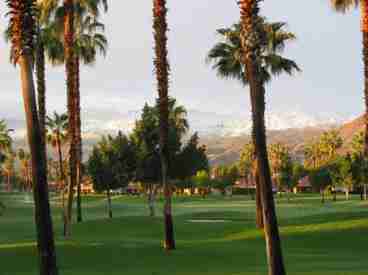 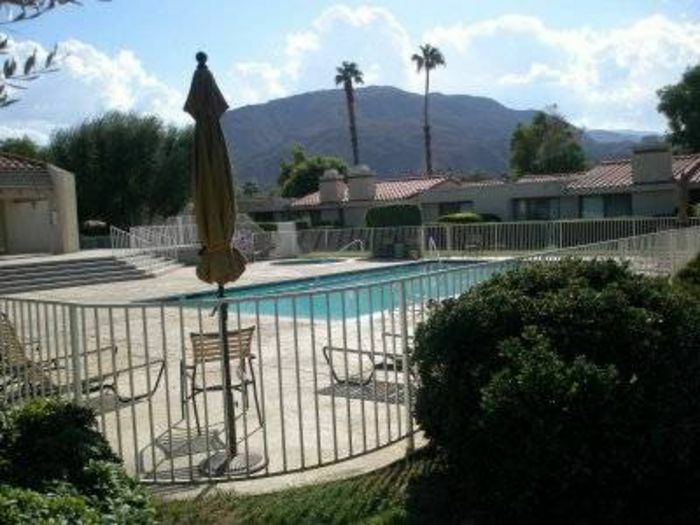 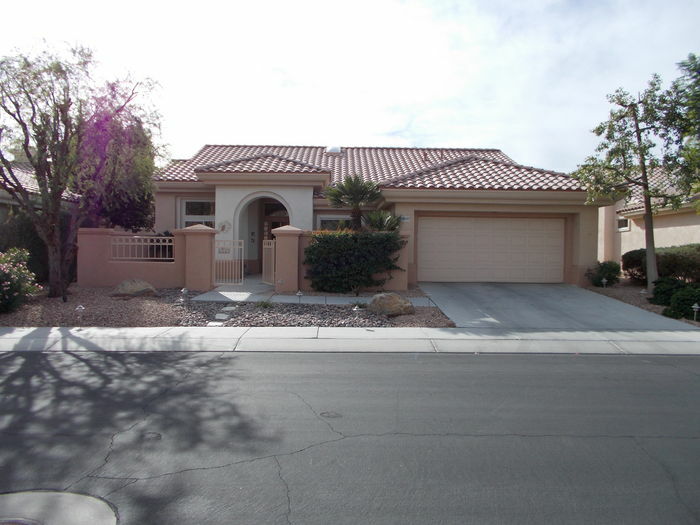 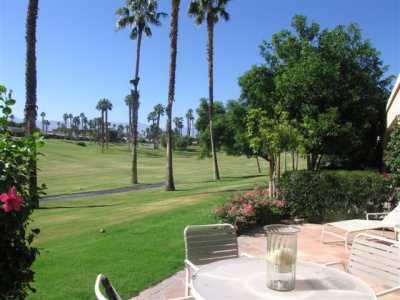 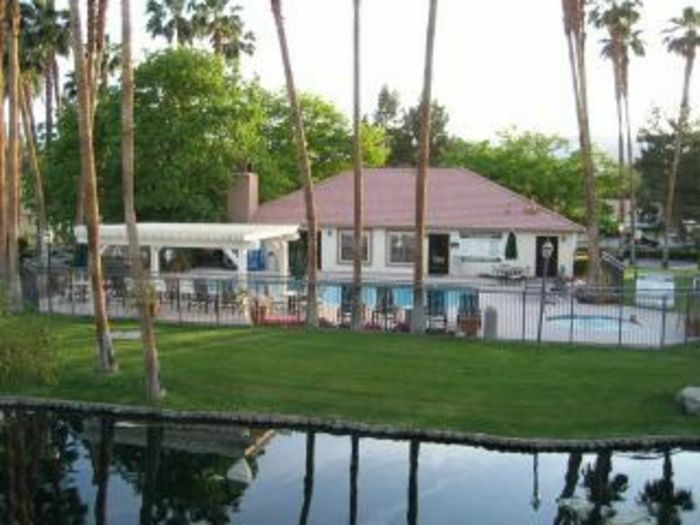 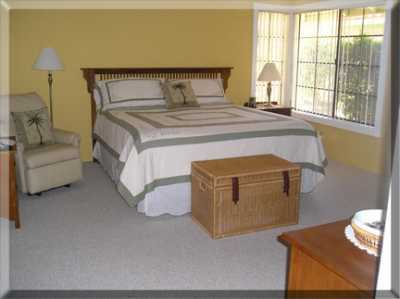 Search 38 Palm Desert rental homes, deserts & condos. 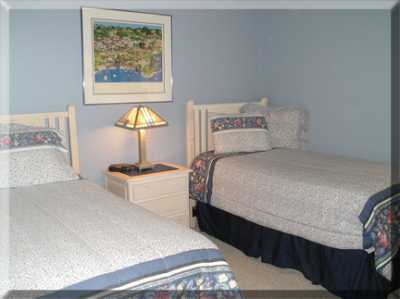 "A Terrific Condo and Location" Now available to book! 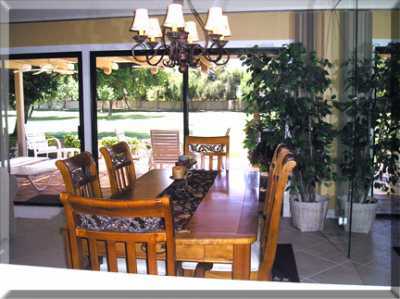 Currently displaying listings 1 through 20 of 38 listings.